Snohomish County (Washington) inhabitants are excited: from January 23, Amazon will deliver online store orders to customers using six courier robots. 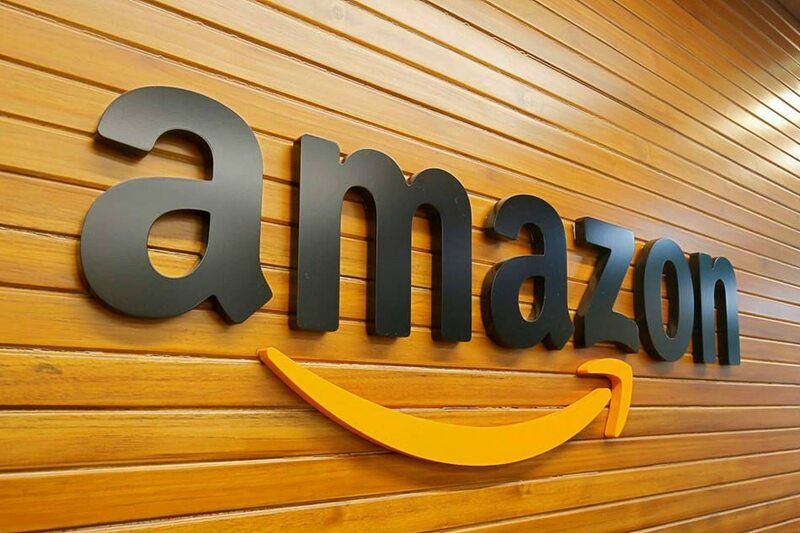 Amazon Scouts will build the routes independently, but during test period they will be accompanied by the company’s employees. The robot’s construction looks like a volume six-wheeled cart. Shopping items are kept inside the Scout. The developers state that the robot courier will easily overcome all the possible obstacles on the way, including pedestrians, dogs, vehicles, and other objects. Actually, it is not the first step made by Amazon in automating goods delivery. In 2016, the company created a department in Britain which uses drones to deliver products. Previous articleShock! There’s Been An Explosion Near The Russian Embassy In Syria!